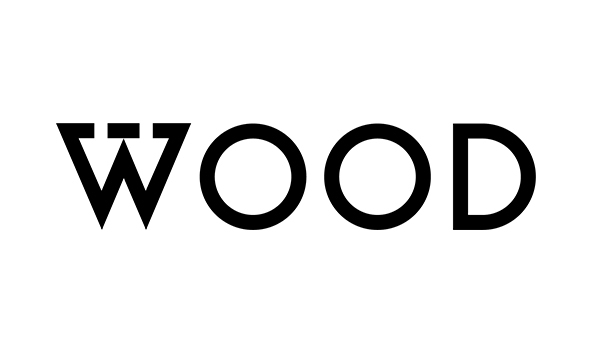 Studio Wood is a strategic, human-centred design studio based in Bournemouth, UK. We work closely with our clients to ensure design solutions are intuitive, simple and honest. We are looking for a junior industrial designer to join our growing studio. The role is full-time, working on numerous projects from concept to production. The ideal candidate will have solid knowledge of emerging technologies, whilst solving problems holistically with a human-centred approach. They would also share our emphasis for meaningful design, looking to create solutions that are accessible, sustainable, solve problems and generally elevate what came before them. We’re a young studio looking for someone who has a desire to grow and become an integral member of the team. Email subject: "leManoosh - Junior Industrial Designer"